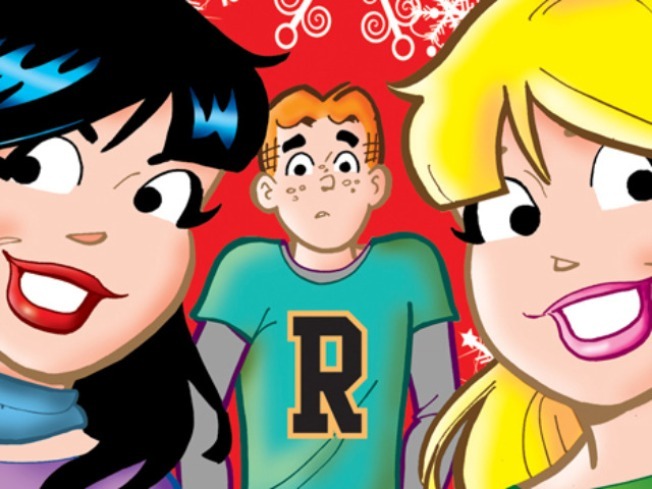 The planned Archie-“Glee” comic crossover is a natural. But the stunt underscores how Archie, at 70, is still trying to become a breakout star in an age when other comic franchises rule the media. Archie and his pals are set to meet the gang from "Glee." The reported upcoming pairing of the gang from "Glee" and the crew from Riverdale High in Archie Comics is a natural – especially for a show that's essentially a live-action cartoon set to a pop soundtrack. The coupling is a tribute to Archie's long influence on humor- and lovelorn-driven teenage angst fare from "The Many Loves of Dobie Gillis" to "Happy Days" to "Gossip Girls" and, yes, "Glee." But the latest exercise in the comic book version of stunt casting also underscores Archie's status as the redheaded stepchild of an entertainment world ruled by other comic franchises. At age 70, humble and lovable Archie Andrews shares the same goal as his occasionally more cutthroat New Directions counterparts: to become a breakout star. That's not to denigrate the success of Archie Comics, which created an enduring image of an American teenage-hood that didn’t exist in reality when Jughead gobbled his first burger at Pop’s Malt Shop at the dawn of World War II. But outside of the short-lived late 1960s cartoon show that spawned the ultimate bubblegum hit, “Sugar Sugar,” Archie’s biggest triumphs have been limited to the funny pages (even if off-shoots staring pals like Sabrina and Josie enjoyed some subsequent TV success). The 1990 NBC TV movie “Archie: To Riverdale and Back Again,” offered an entertaining, wry look at Archie and his pals in their 30s, but is remembered more for kitsch than quality. The Archie Comics crew has been working hard in recent years to grab attention. The 2009 “Archie Gets Married” fantasy series proved the Riverdale equivalent of the “Death of Superman” gimmick. 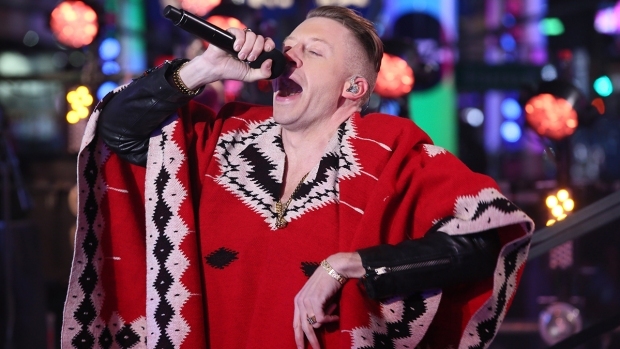 More recently, the bold gay marriage cover notched press – and sales – and marked a shot at relevancy. Last year’s “Archie Meets KISS” crossover proved a retro-camp favorite – and brought a smile to those of us old enough to remember buying the late 1970s KISS comic specials issued by Marvel during the band’s fake-blood-spewing hey-day. The Marvel money machine, no doubt, eats at the easygoing Archie. “The Avengers” is wending its way to near-“Avatar” box office figures. The latest reimagining of the Spider-man franchise snared more than $300 million worldwide in less than a week. DC’s Batman is set to return July 20th in “The Dark Knight Rises,” another summer blockbuster in the making. The folks at Archie Comics signed a deal nearly three years ago with a big-time agency to explore TV and film deals, but we’ve yet to see major results. In the meantime, we can look forward to Archie meeting Finn, and Betty commiserating with Rachel, and Veronica comparing notes with Quinn. Archie will never have superpowers. His greatest strength rests in that he’s still ordinary after all these years. Riverdale remains a long way from Hollywood – and that’s as sweet as the inevitable "Glee" cover version of "Sugar Sugar."